Heartland-Episode Eleven. 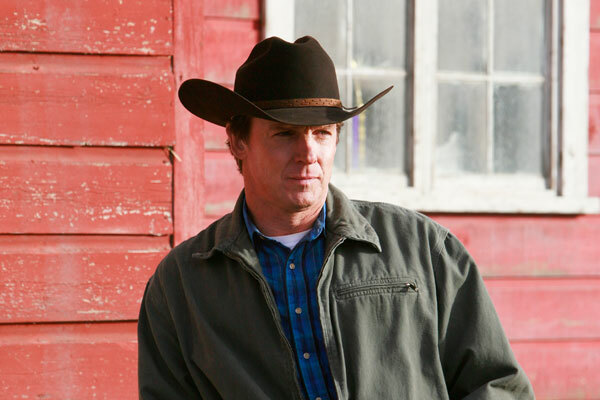 pictures from Episode Eleven of Heartland. Wallpaper and background images in the Heartland club tagged: heartland amy ty lou mallory jack lisa.